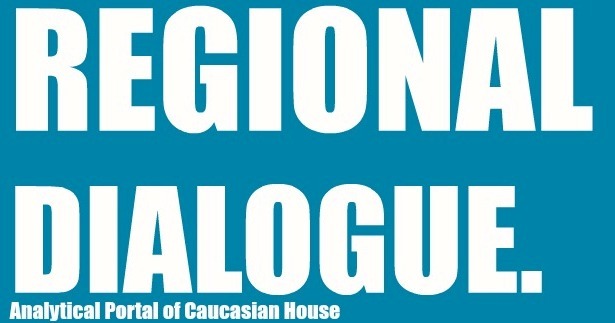 Caucasian House has launched new series of public discussions: “Meetings with Diplomats at Caucasian House”. 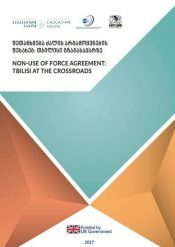 The meetings are held with representatives of diplomatic corps and international organizations based in Tbilisi. 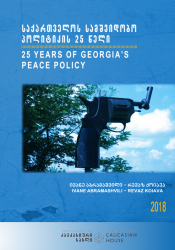 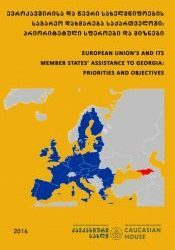 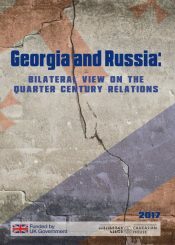 Discussion topics include: Georgia’s foreign policy and role of foreign representatives in political life of Georgia; Current events of international and regional relations and their analysis. 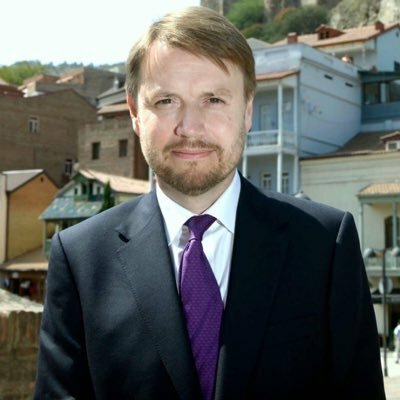 In addition, ambassadors and high-ranking representatives share their working experience with the audience.